Sewing machines are a cornerstone of any serious sewing toolkit. Since they were first invented during the first Industrial Revolution to decrease the amount of manual sewing work performed in clothing, they have forever changed the clothing industry and the possibilities of garment making. 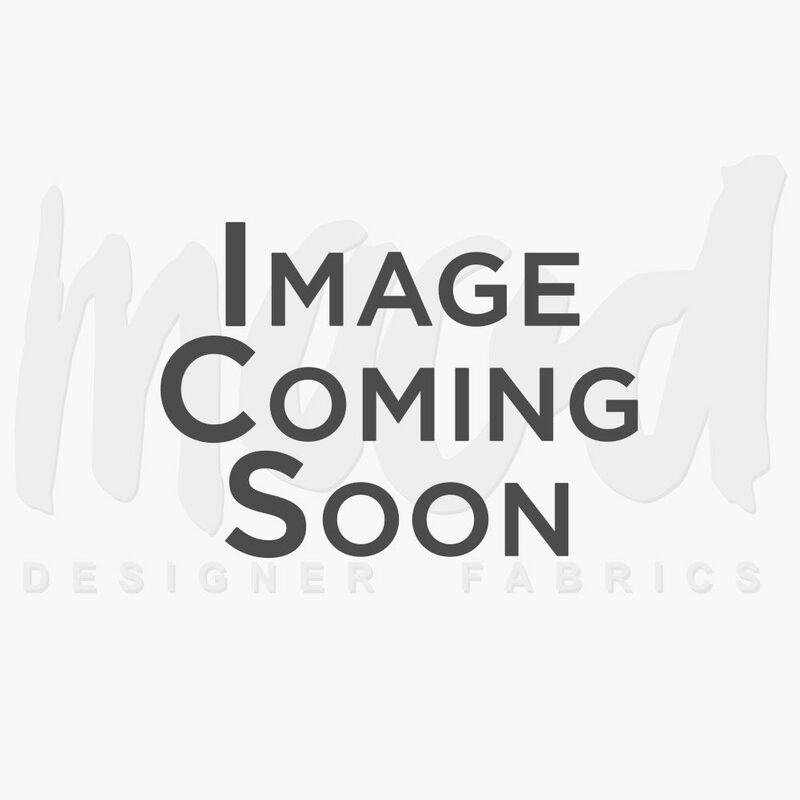 High-quality sewing machines are built to handle many different kinds of threads and create a wealth of fabric types. 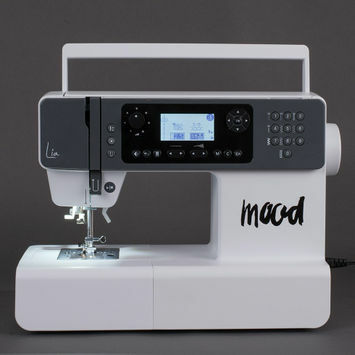 Invest in a premium quality sewing machine with Mood today!